pilates, Happy Tree Pilates Murphy, TX Do men benefit from Pilates? Yes! 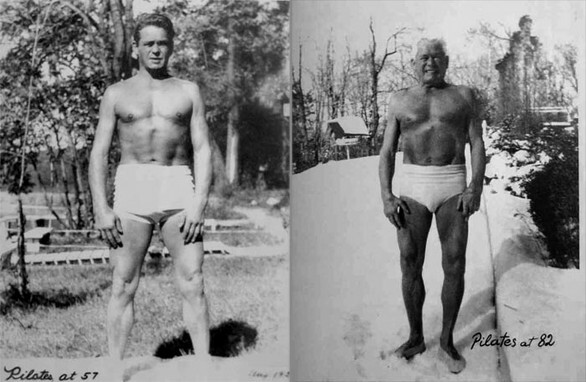 First things first, Joseph Pilates was a man’s man. He boxed, he wrestled, he smoked cigars and he drank. He initially developed contrology for males. The benefits that men experience from Pilates are primarily learning to move from their center, which translates to increased strength. The majority of men use their arm and leg strength without realizing the power available to them from the core. Men generally tend to be less flexible and Pilates exercises increase flexibility without requiring awkward poses. The stretch is in the exercise. Finally, for men, Pilates tend to balance out the bulk and fix the posture issues associated with our sedentary lifestyles. If you are a male athlete, Pilates will enhance your performance.